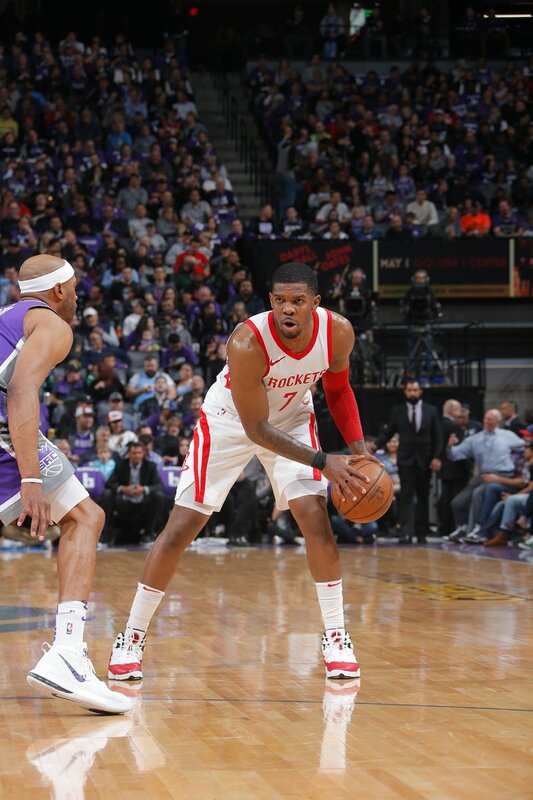 It's fitting that the Houston Rockets began their season by playing against the Sacramento Kings on the second night of a back-to-back, and finish it in exactly the same fashion. 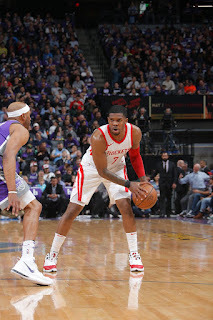 This time, however, the result was very different, though Chris Paul did miss both games. Despite this loss, the Houston Rockets will end the season with a 65-17 record, the best in the history of their franchise, and the only 60-win record in the NBA this season. It's onward to the playoffs, now. The Rockets have plenty left to prove, but the time has not yet come, and the venue is definitely not Sacramento, California. The game's leading scorer was Gerald Green with 31 points and none of James Harden, Chris Paul, Eric Gordon, Clint Capela, Trevor Ariza or Nene suited up. This was only technically a game that will go down in the NBA record books. Despite a meaningless game, however, the season has been anything but. With all 8 playoff series determined on the last day of the season, the Rockets now have an opening opponent in the Minnesota Timberwolves, a bracket, and a path to the finals they must traverse. We've seen what they can do in the regular season. The difference between 65 wins and 66 wins is nothing compared to the difference between 1-0 and 0-1 this weekend. The playoffs are here. Now it's time for the Rockets to prove it. The Houston Rockets are mostly healthy, and reports suggest that the lone injured player, Luc Richard Mbah a Moute, will likely be back by the conference finals. They are more rested than last season, more built to play at a slower pace, and with more isolation than last season. They have more playmakers, a better defense and nothing but home court advantage. There are no excuses. There are no conditionals. There are no deferrals. This is the best Houston Rockets team in history. This is when the real season begins.